T20 3 of 6 update: Match abandoned without a ball bowled. 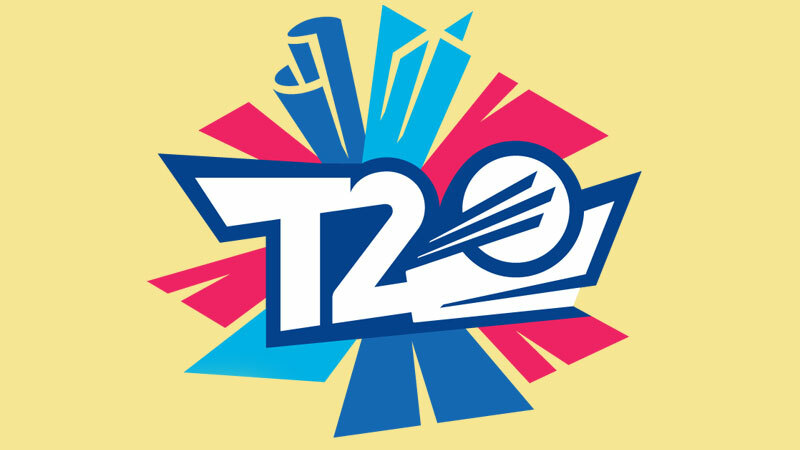 Philippines cricket team is all set to meet Vanuatu as per the schedule in the third match of six T20 in the ICC World Twenty20 East Asia-Pacific Region Final. The VAN vs PHI game will be played at the venue of Amini Park in Port Moresby. The match time has locked to start at 9:30 AM local time and it is 5:00 AM IST on 21st March 2019, Wednesday. The first two games of this tournament which scheduled today on 20th March have abandoned without a ball bowled. Philippines, Vanuatu, and Papua New Guinea are the three teams will play each other six matches as per the fixtures. Confirmed/Official playing 11 will be updated here if available, please come back again.